Close to 6 million premature babies are born every year in India. 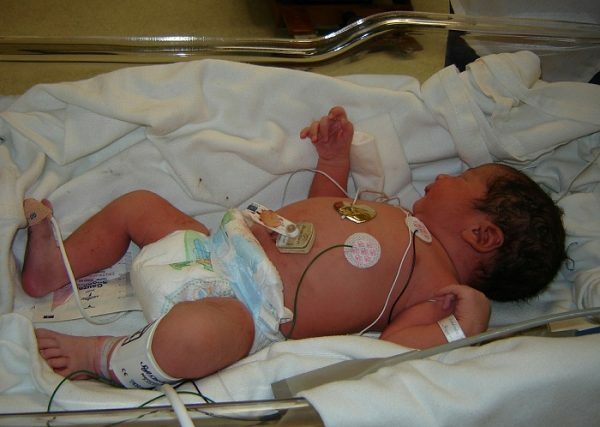 These babies are susceptible to Apnea and Hypothermia, which are the two most common manifestations of the major causes of mortality and morbidity in neonates. A lot of these deaths are preventable by timely intervention, which can happen with the help of accurate and continuous monitoring systems. The founders of Hyderabad based startup, Nemocare Wellness, Manoj Sanker and Pratyusha Pareddy studied an important aspect of this issue. They witnessed how nurses and doctors do their best within the limited resources available to them, especially in neonatal care where they resort to visually monitoring the babies for any signs of distress. Both spent a lot of time in the hospitals in Telangana trying to understand the pain points of all the stakeholders including patients, doctors, and nurses involved in the healthcare system. Manoj and Pratyusha got this opportunity as a part of their course at Indian Institute of Technology, Hyderabad which had 6 months of clinical immersion. They were really moved when they witnessed the plight of a nurse who has to monitor close to 30 babies at one go. 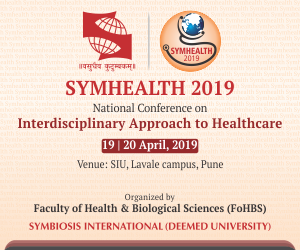 That was when they conceptualized Nemocare which was later spun out of their fellowship program at the Center for Healthcare Entrepreneurship (CfHE), IIT Hyderabad which they are alumni of. Manoj Sankar, Chief Technology Officer and Pratyusha Pareddy, Chief Executive Officer, Nemocare Wellness. 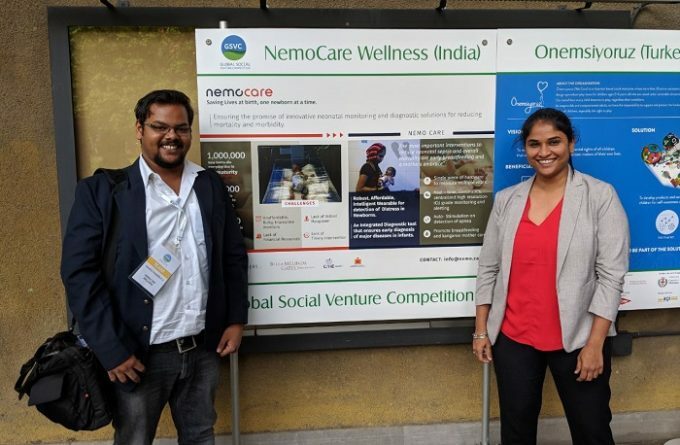 The journey of Nemocare Wellness started in February 2017, when the founders post their stint at the hospitals of south India, where first came across the need, started thinking about ways to solve it. In July 2017, they incorporated the company and gradually worked towards developing the product. The company came out with the first version of its prototype and did pilot testing, visual prototype testing. In November 2017, it got the first grant from the Melinda and Bill Gates Foundation for the Grand Challenges Exploration call and founders went on with small scale batch manufacturing and first employee recruitment. The company is still facing many challenges such as need for strong clinical mentors and business mentors who can guide it with the testing and deployment of the product. Besides that, hiring and scaling up the team has been quite a challenge for the founders. The company’s solution is a wearable on the newborn that continuously monitors the necessary vital parameters used to detect Apnea, Hypothermia and other distress conditions. An integrated diagnostic tool that connects wirelessly to a central platform which ensures that the nurse can monitor all the babies simultaneously and alert when the condition is detected. It continuously tracks key vital parameters, detects distress conditions and alerts the caregiver for providing timely intervention and securely stores the data that can be accessed later by the doctor. The founders believe that the first step to curbing infant mortality rate is to foster a positive behavioral change is the mindset of healthcare workers – towards monitoring and care. “We have to encourage them to step out of comfort zone of traditional practices and explore methods that will make them more efficient at what they already do so well. By building cutting edge technology that is designed to be user-friendly, Intuitive and less skill intensive, we will be able to achieve faster adoption rates. Such technology is born, when engineering and design work hand in hand,” says Manoj. The co-founders are a multi-skilled technologist and an industrial designer respectively and they use design thinking practices to build cutting edge technology and make it really simple to use. They believe it as their secret sauce to disrupt neonatal and maternal care. “The only additional support that will help us a lot going forward would be access to government hospitals for testing and feedback on the product and helping us and a lot of startups like us by providing common and standardized distribution and sale platforms to take our products to the market,” he adds. Nemocare sees the huge potential in the area as market size for baby monitoring devices is USD 1.2 billion for India alone. The Asia- Pacific and Indian baby monitor market is growing at 11 percent CAGR – owing to the rise in the amount of disposable income and number of working parents. There are 120,000 Hospitals (private nursing homes and corporate Hospitals ) and 1500 public health centres that cater to 25 million babies that are born every year. As per Manoj, while their primary customer segment is the domestic market, there is also a huge potential to grow into foreign markets including Asia, Africa, the Middle East, and Europe. “The first priority outside of India will be African markets as the need exists there as well and also a perfect setting for a facility-based product like ours. This makes a total addressable market of USD 5.1 billion,” he adds. During 2019, Nemocare raised funds from the Biotech Ignition Grant (BIG) scheme of BIRAC for its 2nd product which will be used to harvest data and build predictive algorithms to predict the early onset of different critical disease states in newborns and allow the caregivers to take preventive action. The company plans to conduct a large scale clinical evaluation of its alpha prototype and will be heading towards regulatory approvals in the following year and start commercializing and hit first sales. “By pushing the data processing and storage onto the cloud/hub and optimizing the hardware, we bring down the size, energy consumption and cost of the continuous monitoring device significantly. An innovate pay-per-use model makes the device very affordable for all the socio-economic segments,” says Manoj. When asked about the long term goals of the company, Manoj explains: “We intend to tie up with UNICEF and WHO for penetrating the government hospitals in India and Africa. 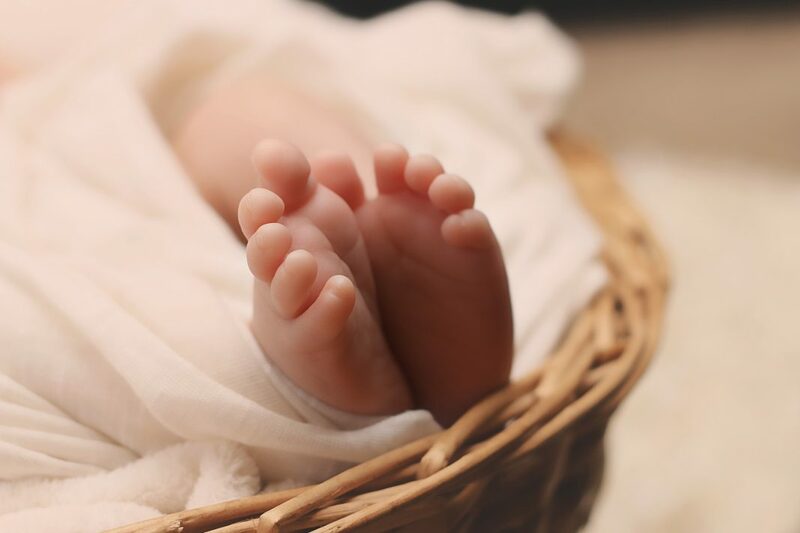 We also aim to start making inroads in the ASEAN market and develop key tie-ups with the hospitals and universities there.” Among the other higher goals, the company wants to explore consumer market for other baby monitoring innovations. Our best wishes to the dynamic founders for their mission.